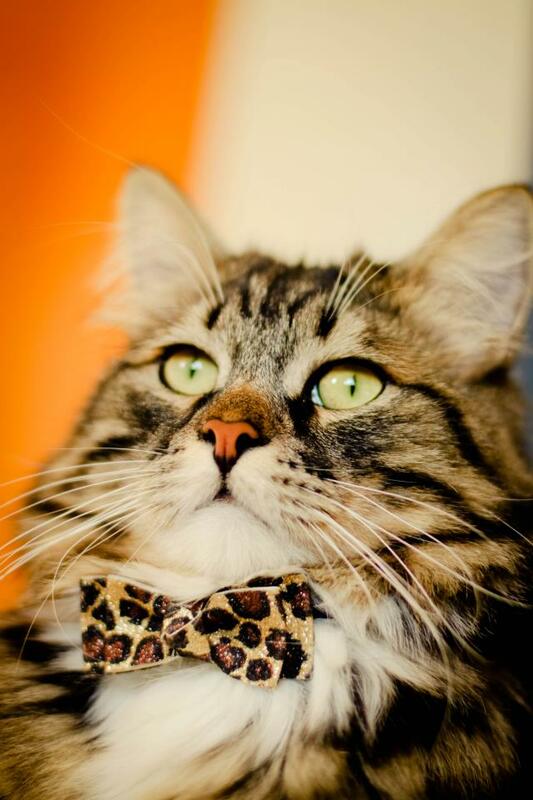 We will ship your Siberian cat or Siberian kitten across the U.S. and to some international destination. Your Siberian cat or Siberian kitten will be provided with a kennel that meets USDA guidelines or IATA standards, food and water (with instructions posted on the kennel including information as when your Siberian cat or Siberian kitten was last offered food and water), bedding, and an id tag with your name, address and contact number to provide comfort and safety for its journey. Your Siberian cat or Siberian kitten will not be tranquilized during its trip. We will also provide you with a health certificate issued by a veterinarian. Should you need the health certificate prior to your Siberian cat or Siberian kitten's departure, please notify us. Your Siberian cat or Siberian kitten will be flown out of Denver International Airport (DIA), Colorado. Please make sure that you check which airliner provides the nearest delivery point to whereever you are located. For your convenience, we listed some of the airliners, their contact and shipping policies below. Once this is done, please notify us. All of the shipping charges and the purchase price of your Siberian cat or Siberian kitten must be paid in full to Fuzzy Siberian Cats prior to the departure. Should you have any questions, please do not hesitate to contact us for more information. American Airlines : General Information, acceptance exceptions, shipping options, reservation information, quarantine and other destination restrictions, document requirements, and kennel guidelines. Continental Airlines : General Information, procedures and a checklist. Delta Airlines : General Information, requirements and restrictions. Northwest Airlines : Service options, drop off, pick up times, and general information. United Airlines : Rules, guidelines and some tips.